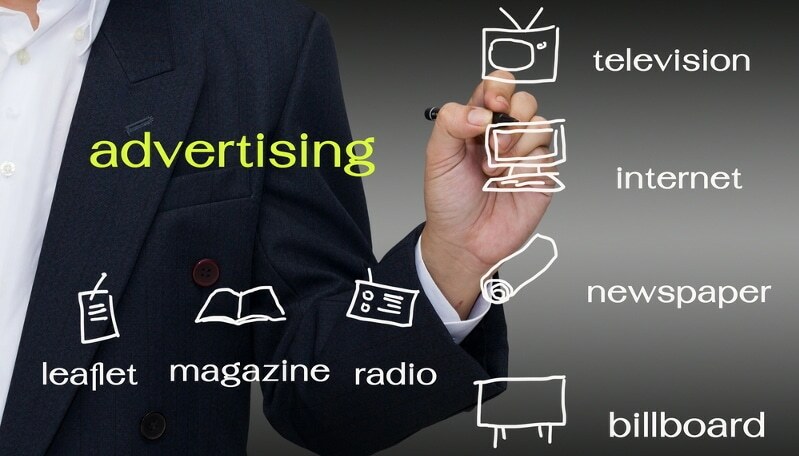 Some of the marketing communications vehicles in wide use today include in addition to traditional media such as industry publications, industry websites, newsletters, annual reports, trade shows, product literature, and e-mails, include social media such as on-line e-zines, blogs, podcasts, Facebook, Twitter, You Tube, Instagram and Flickr, etc. All of them are powerful marketing forces. There are many mediums available to carry your message to your designated audiences. Although many of the print media have established a presence on the internet, some have ceased publication altogether and are only on the internet. Communication is vital to an organization’s well-being, whether it is word of mouth, formal public relations, plain old publicity, or any other forms that keep an idea before a designated audience. Communication insures that a strategy or an idea is embraced by ALL members of the enterprise or company. This helps everyone understand what the company is trying to accomplish, and that everyone is “pulling” in the same direction. The process to review publications is as follows: they should all be from the same time period, for example, ABC Today magazine from January. February and March of the same year, against other industry publications from the same period. It is easy to analyze how news is treated by each and thus which one is more dominant than the others, thus is more widely read. When weighing publications in one industry against each other, this is a way to cull out the most popular. This is where to consider placing advertising or publicity. And the effectiveness of content marketing in Chicago IL can be measured by a detailed report and analysis. We will review all media pertinent to your product or service to determine the most effective publications in which to advertise or place publicity. We will distill this information into a matrix including the costs, for you to consider and suggest the most effective path for successful results.